The SAE World Congress Experience, a three-day conference featuring discussions, networking, and exhibits of new technologies pertaining to the mobility industry, took place in Detroit this week and covered a ton of topics. SAE, originally known as the Society of Automotive Engineers, began in 1905 and was intended to be an umbrella organization for the auto industry’s engineers, who back then often toiled alone in their workshops. Today, SAE covers many aspects of the auto industry, including mobility. The World Congress discussion topics covered a lot of ground: cybersecurity, workforce development, regulations, monetization, product validation, artificial intelligence and perception technologies, blockchain, and more. 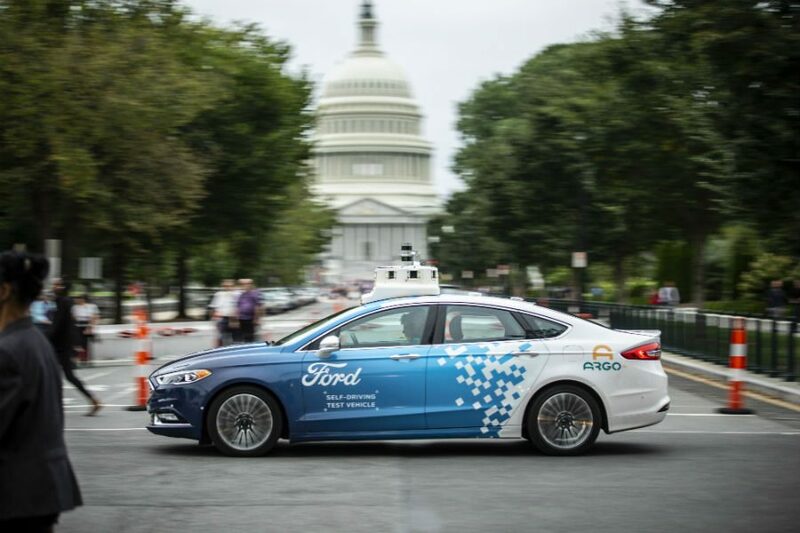 One piece of news coming out of the conference was the announcement that SAE, Ford, Toyota, and GM are forming the Automated Vehicle Safety Consortium (AVSC), which will focus on testing, “pre-competitive development,” and deployment of level 4 and 5 self-driving vehicles. According to a press release, the goal of the work is to guide and ramp up the creation of industry standards for AVs and “harmonize” with efforts of other groups developing standards across the world. It might seem a little crazy that, in the US, work being done by the federal government to develop a legal framework for wheeled robots riding the nation’s roadways has effectively come to a halt. 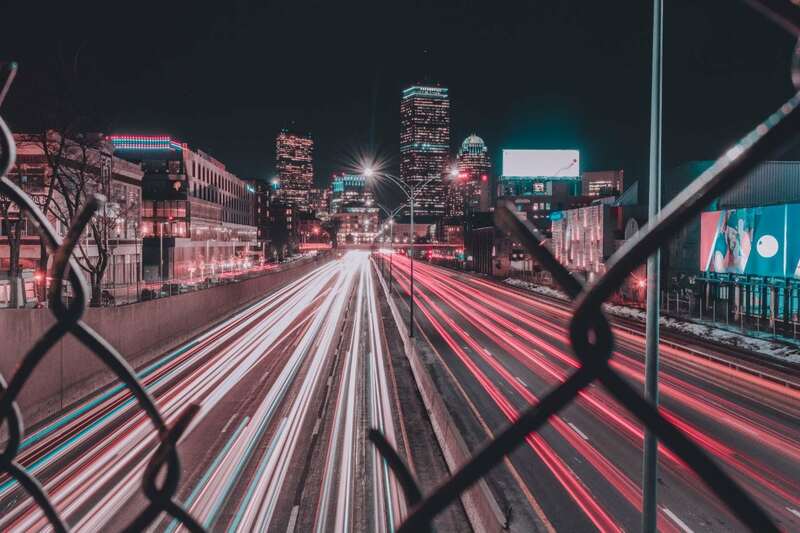 A collection of state regulations currently govern the testing and deployment of driverless cars, but they vary, sometimes dramatically, depending on the state. Europe and Asia are ahead of the US in this area, having already enacted some national AV legislation. The SELF DRIVE Act, which would establish a national AV policy, was introduced in 2017 by Ohio congressman Robert Latta. The bill unanimously passed in the US House of Representative’s Energy and Commerce committee—a rare feat of bipartisanship given the caustic political environment—and then went on to pass in the full House by a voice vote. Since then, it seems to have stalled out in the Senate even as the development of self-driving technologies accelerates. SAE International will draw on the experience of its affiliate organization, SAE Industry Technologies Consortia, to convene members of the AVSC. Its past work in the aerospace industry will serve as a model for the AVSC, the organization said.